A new street-legal McLaren P1 replacement, a car that has been in the works for years, now has a date attached to it, McLaren says. And a time as well. The car will be unveiled “exactly one minute past midnight” on Dec. 10. What might the new P15 include? An Autocar report in July revealed some of the specs, like a 3.8-liter twin-turbo V8 that is said to produce 800 horsepower, in addition to being built on the same carbon tub as the McLaren 720S. The car will cost around $1 million, or not far off from the $1.15 million price that the P1 sold for. Autocar understands the 675LT development car that has been spotted testing at the Nürburgring in recent weeks is a mule for the P15, offering insight into the advanced aerodynamic layout of the final production car. We’ll get pictures of this puppy in less than a month then, but if you want to see it up close, plan to be in Switzerland in March. 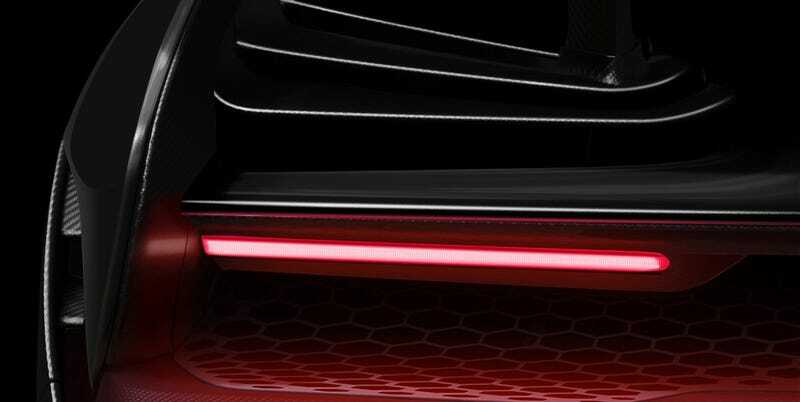 According to numerous reports, the new P15 is set to make its public debut there at the Geneva Motor Show.